Deliberating on policy and regulatory environment that poses opportunities and challenges for the players in the industry. Understanding the managerial challenges faced by the industry in various management disciplines like project management, operations, distribution, marketing, financing, pricing etc. especially in the light of changing competition, environmental awareness and future competing products. To forecast the future trends in the indus-try globally and in India. 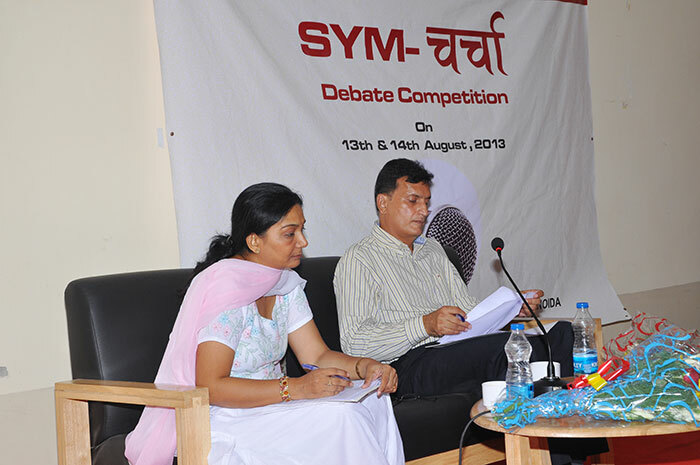 Symbiosis Centre for Management Studies - NOIDA announces Intra - Symbiosis Centre for Management Studies Debate Competition on 14th & 15th February, 2013 & intra colleges in March, 2013.
Business Quiz Series for students of Symbiosis Centre for Management Studies - NOIDA launched. 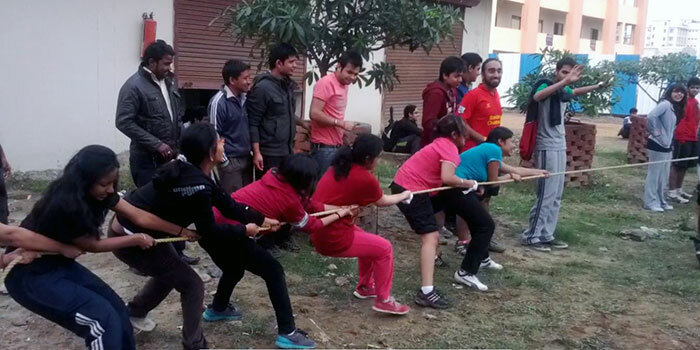 From the days of ancient Olympics, the one thing that has brought people closer, one thing that has inculcated leadership, courage and skill, one thing that has repeatedly emphasized the importance of teamwork and harmony... it is SPORTS. 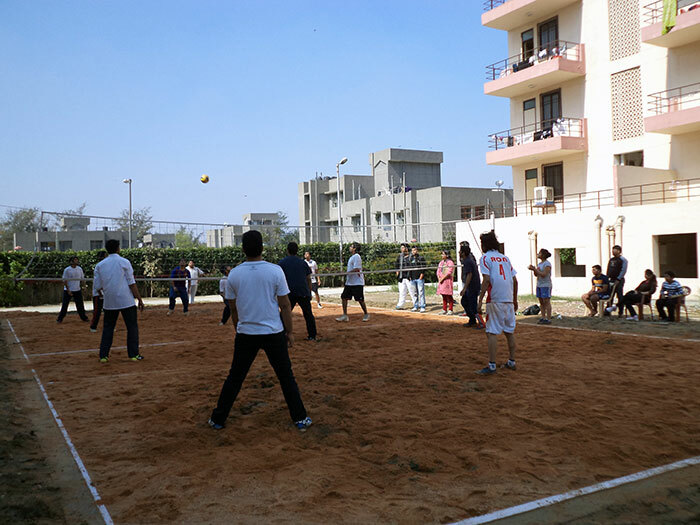 To propagate the spirit of sports among the students, Symbiosis Centre for Management Studies - NOIDA is planning to organize the Annual SPORTS DAY on February 18 & 19, 2013. 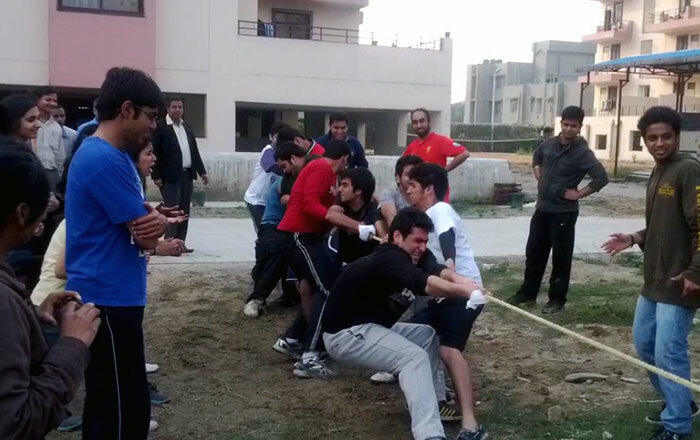 The Sports Day will give the students a base to showcase their skill, talent and endurance. 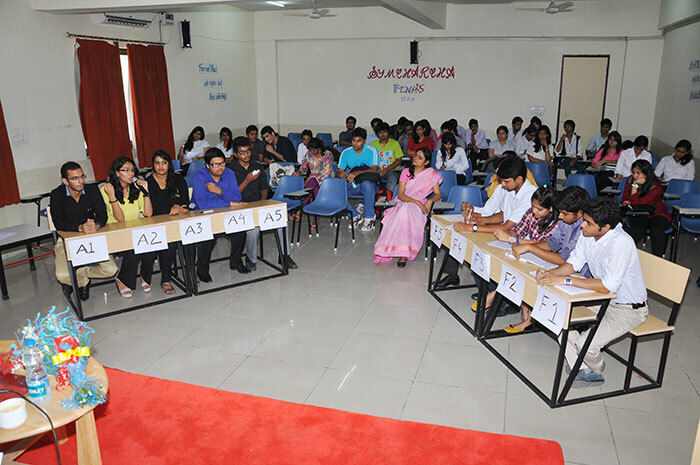 SYMAROH, our Inter-college Fest, is the kaleidoscope of creative skills of the young and enthusiastic students to demonstrate their creative skills. 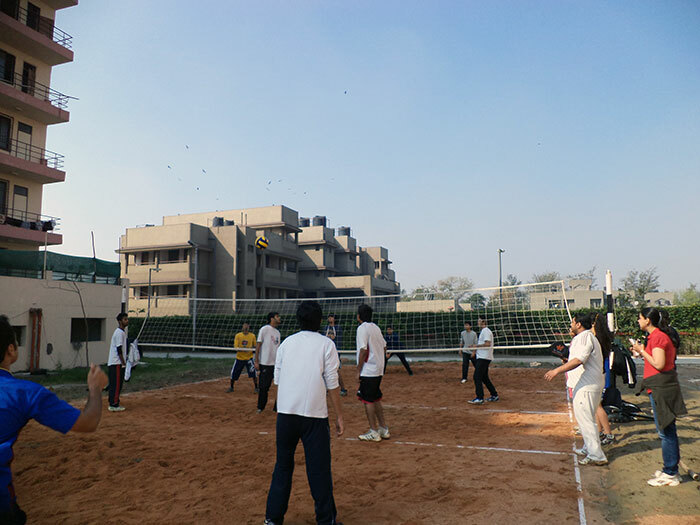 It has been planned as a one day mega event full of fun and frolic and a showcase of the very best in the world of B-Schools and more. The event shall attract the best of talents from our sister Symbiosis Institute and the cream of academia. 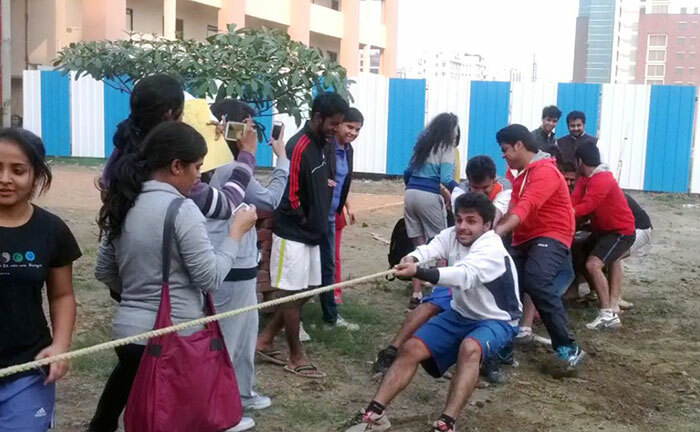 SYMAROH will be a huge gathering of students from best colleges across the Delhi-NCR. 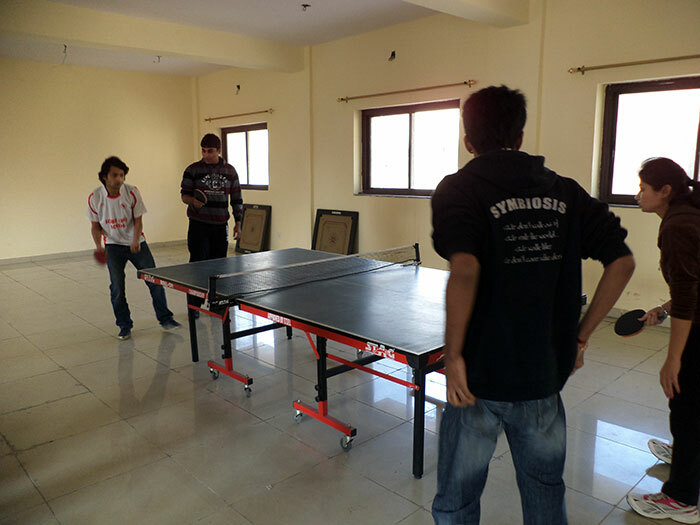 The target group at SYMAROH would be students who are looking forward to showcase their passion. This fest would consist of the coolest, motivated and enthusiastic people. This platform would give the participants an opportunity to unleash their hidden talents in the variety of genres ranging from creative skills to singing, dancing, and public speaking and finally rocking at the ramp. The event is sure to leave the fond memories for years to cherish. 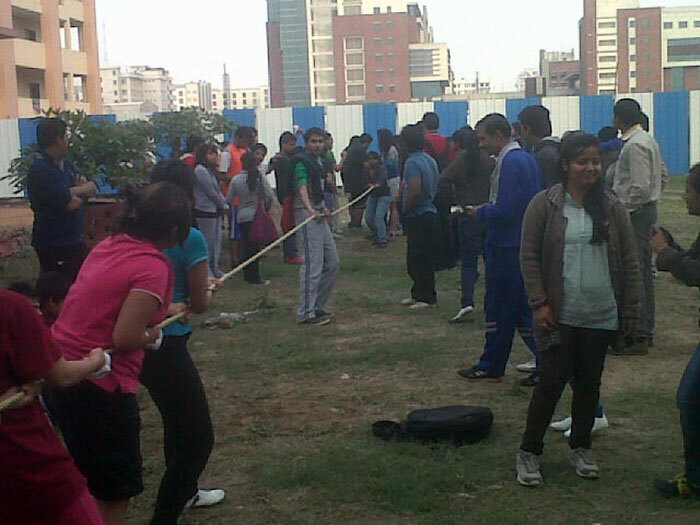 Symbiosis Centre for Management Studies - NOIDA announces our Annual Day on 23rd March, 2013. Watch this space for more.